3.2 Disadvantage of Whatsapp Chat Heads app. Whatsapp chat heads: through you can Enable chat heads for whatsapp, Like a Facebook Messenger app. so as always here is the best easy guide for you in which i will explain you that how can you Enable Chat Heads in your Whatsapp Messenger like Facebook app for read \ sent messages. You can read all the incoming Messages without opening Whatsapp with this app. 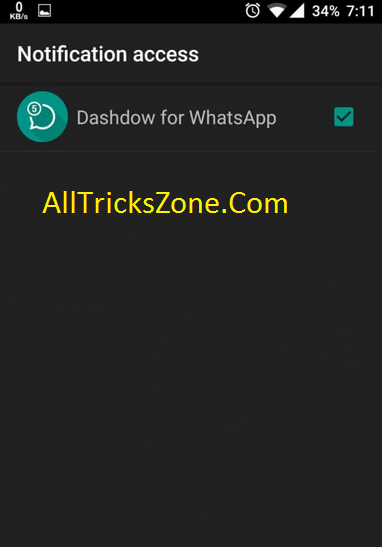 because this is one of the best app for whatsapp which name is Dashdow for Enable chat heads in your Whatsapp Phone Without rooting. 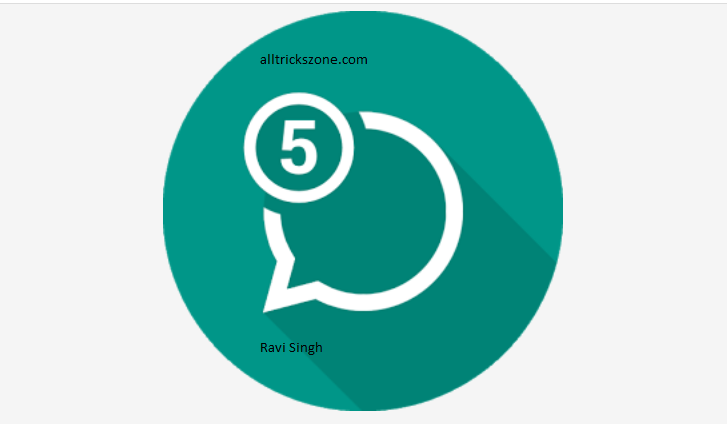 Must Go to – Dual Whatsapp Apk in which you have a option to install 2 whatsapp in same android phone So just simply enjoy this whatsapp chat Heads without root in your phone, For enable Whatsapp chat heads in your Android phone you must checkout this easy Whatsapp chat heads for android device even there are one Main problem with this app, is that you can’t reply to Messages via chat heads. Hope developers develop this feature in whatsapp in some time But you must try this awesome app in your phone for Whatsapp Chat Head. This is an additional app in which you can Enable Whatsapp Pop up chat heads easily in your Android smart Phone. Which are look like a facebook messenger app. Now a day chat head is trending and using by so many people & this is very smart features which enable the chat head pop up in your Device. You don’t have to root your android Smartphone, And if you don’t know what is root then leave or you can simply google it for addition information you will find so many information about root. Some day before we was also write a content on How to make a fake text Conversation on whatsapp. Anyway This app is working very well in which you can hide your Online Status too even you are Seen the Messages, So this is a Top Best Apps For Android you must Have on your android device, So just Checkout the Whatsapp Chat Heads Method from below because this app is free of cost and you will be able to enable Chat Heads in your Whatsapp Account easily. You don’t need to root or do any various Tweaks in your android device for use this app, just install this app in you Device phone, and after that you will be able to get a Whatsapp Chat heads. Now i am Going to explain you it’s advantage & Disadvantage for use this app from below. Before using this app you can also read these advantage & Disadvantage [Pros & Cons] This is the app you must have in your android phone who use Whatsapp Regularly & you can easily enjoy this whatsapp chat heads without root in your Smart mobile phone. Also Read –Set Password On Whatsapp. For secure your Whatsapp chat. Previously we was shared Read Whatsapp Messages without Opening App for Being online but no one seen you that your are online. 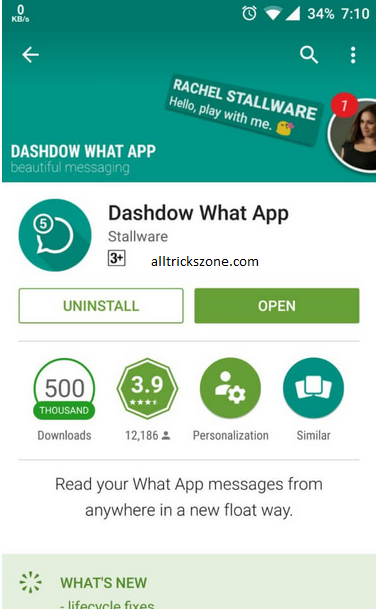 Dashdow What App will work in Both Rooted and Non Rooted android phones, So simply everyone can use this app now & install in your phone for enjoy whatsapp chat head android without rooting it. also checkout the benefits and Cons of this app now from below. Also Know – Set Full Size Dp On Whatsapp. Hide Last seen, Online Status as well blue Ticks, So no one know that you have Seen their Message. 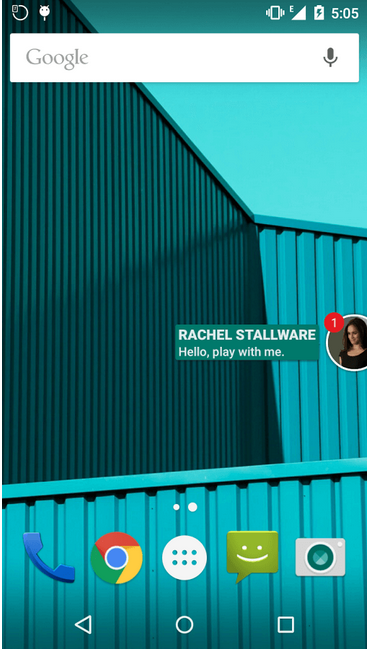 Seen messages Quickly no need to open a whatsapp again & again for read messages. No Root Needed. So it’s a very good thing that any one can use this trick you don’t need to root your device phone for use this app. That’s it guys this was the some basic Advantages for use this app in your phone. Now it’s time to know some Disadvantages, for this application from below. Also have look on How to Schedule Whatsapp Messages on Android / iPhone. in which you can Schedule the messages even you are sleep. We have so much collection of Whatsapp Tricks which we will be share with you. Disadvantage of Whatsapp Chat Heads app. You can only read Whatsapp Messages with this app. you can’t reply to Messages from Chat Heads. For use This app in your device, you need some things to set up in your android device, like using original whatsapp rather than Gb Whatsappm and much more things you need to do. so Check some basic requirements for use this app now from below. Official Whatsapp App – For use Whatsapp Chat Heads Notification you need official Whatsapp. Third PartyWhatsapp Like Modifies Modded Whatsapp Plus or GB whatsapp Will not work with this app. Obviously you need Android Phone for use this app. This app is not supported in Other operating System devices like Windows Phone or iPhone. 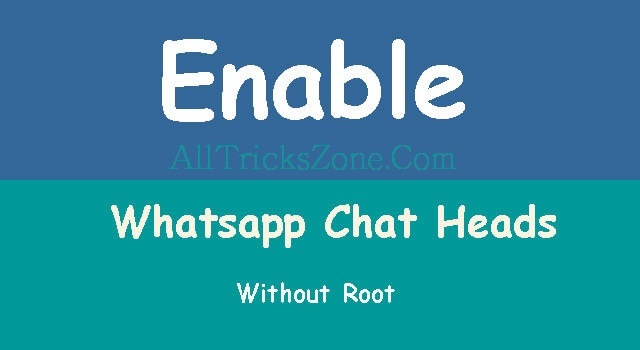 Below are some Easy Steps for Enable Chat Heads in Whatsapp Without Rooting your Device ever. 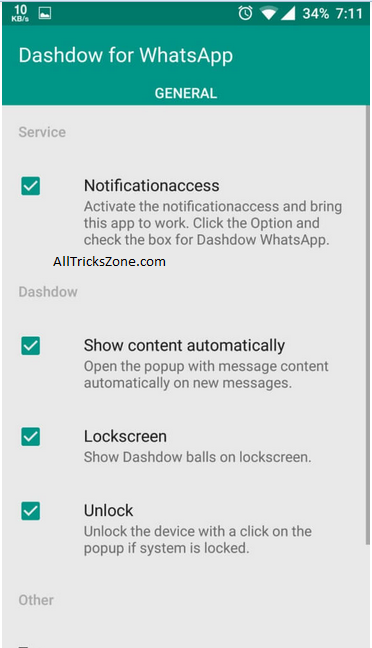 You can also use so many apps which are available on Google Play Store for enable Whatsapp chat heads we have also tried many of them for enabling chat Heads in Whatsapp, But Dashdow is one of the best app for enabling chat heads in your Whatsapp Account, i am also using it personally. So just checkout Full Step by Step tutorial from below. for Enable Chat Heads in your whatsapp for free with whatsapp chat heads android app. First Of All Download & Install Dashdow App in your Android Phone Play Store. After Installing above App in your phone, Open It and you will see some Option in that app. So just simply click on First Option which is Notification Access. Now it will Redirect you to Settings Like Below ScreenShot so just Tick on Dashdow app icon and press back button of your smart Phone. Yeah !! You are done. Now no need to do any other Settings Enjoy your phone with smarter when Whatsapp Text SMS comes. Then this application will give you a Pop up/ chat heads like: below Screenshot. must try How to Install Dolby Atmos in Android Device. If you wan to know, how to schedule Whatsapp messages, then click here to download this app now from above and enjoy it. So just download this app from above link and enjoy it, thanks for visiting if you face any problem feel free to comment i am here to solve your problem about whatsapp chat heads.